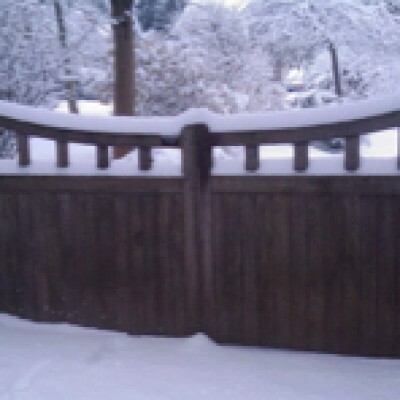 Stolen from near Reading, Berkshire, UK on or after Sunday 1 April 2007. 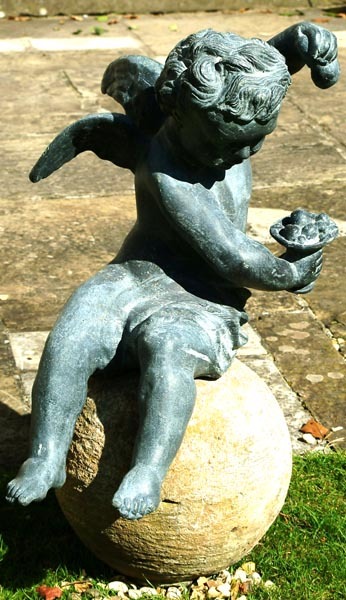 ITEM ONE: lead fountain head, in the form of a cherub holding a dolphin, approx 69cm high. 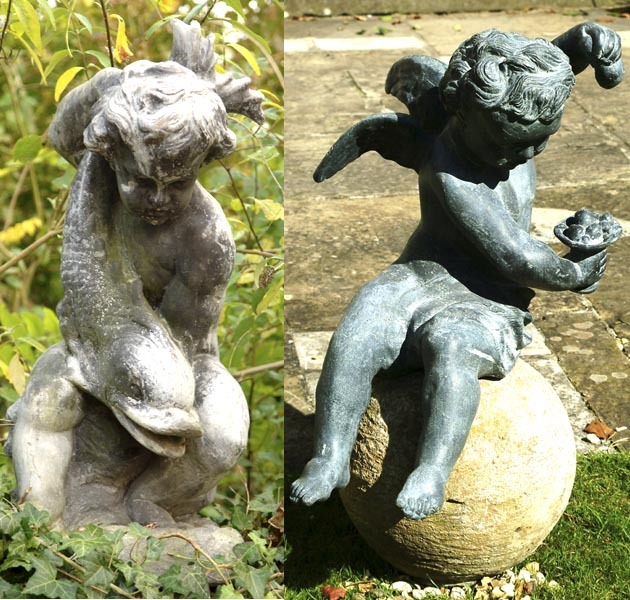 ITEMS TWO: A pair of lead pier finials or ornaments modelled as putti or cherubs on stone spheres, cast opposing, each holding a goblet and grapes, approx 86cm high.